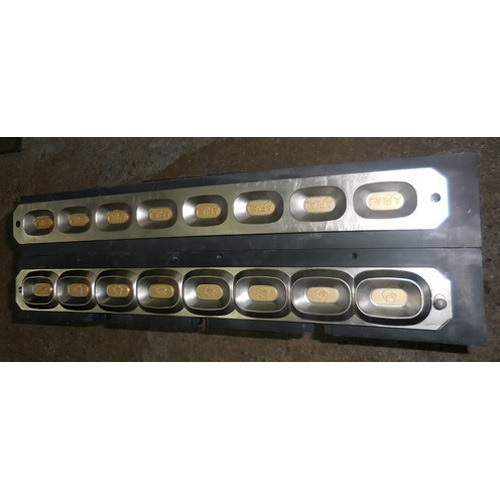 We are a leading Manufacturer of copper alloy soap moulds from Mumbai, India. We are providing the wide range of Copper Alloy Soap Moulds to our client as per their requirements. Looking for “Copper Alloy Soap Moulds”?